Our excavation company works with the latest equipment and machinery to get the job done right, on time, and within budget. 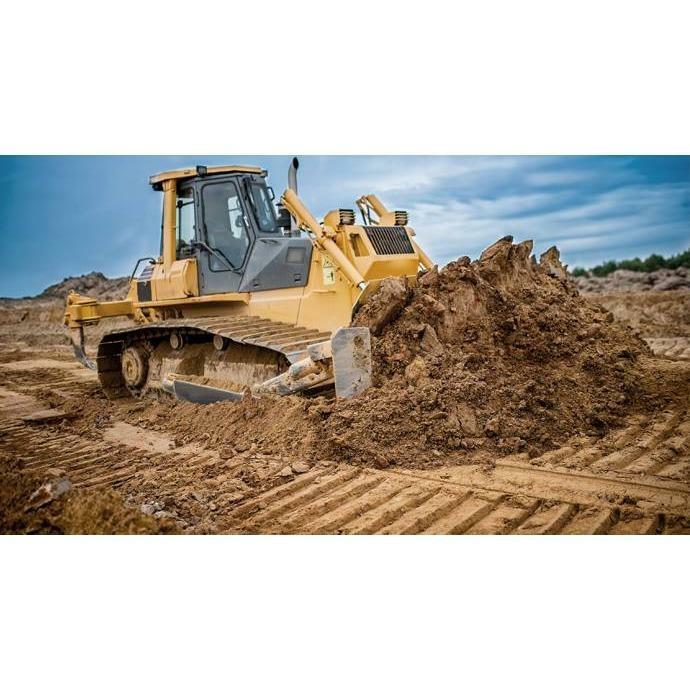 When you need to get your project kicked off fast our team of qualified experts is there with superior land excavation, trench digging, and earth moving. You can always rely on our company for precise work and dedicated customer service. Other specialties include: Grading Contractor Collinsville, VA 24078 Excavation Company Collinsville, VA 24078 Utility Contractor Collinsville, VA 24078 Excavation Contractor Collinsville, VA 24078 French Draining Systems Collinsville, VA 24078 John P. Yeaman Jr. LLC has an extensive background providing thorough excavation project planning, and we take pride in offering high-quality projects, using the finest equipment, and keeping our work areas clean and safe at all times. Schedule us today!